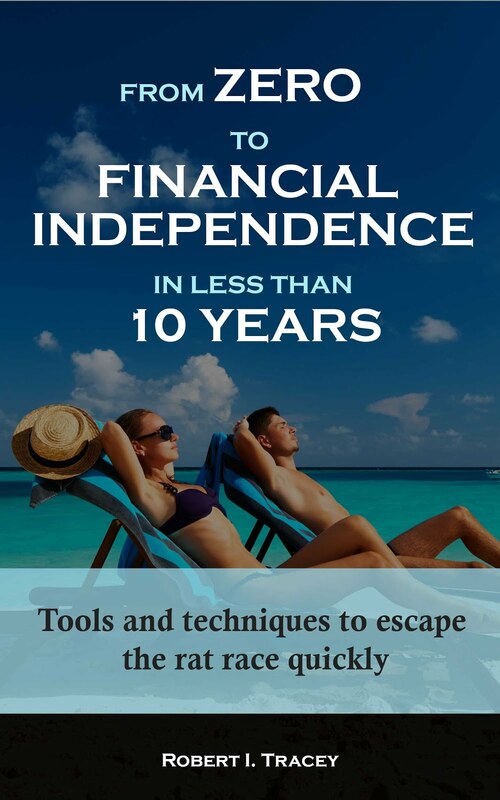 One of the principles I followed when I first constructed (and in the ongoing maintenance of) my retirement investing low charge portfolio was to minimise fees and taxes. I do this as fees and taxes have a big effect on your final portfolio when investing over many years due to the compound interest effect as I demonstrated here. So as a UK investor how does one do this? The obvious way is to buy the assets with as low a fee as possible which enables you to construct the desired asset allocation in your portfolio. Then you shelter your assets from tax in tax wrappers or tax deferral schemes which for UK investors could be pensions, individual savings accounts (ISA’s) or National Savings & Investments (NS&I) Index Linked Savings Certificates. Right? Well IMO not quite because that’s looking at 'fees or taxes'. I have just discovered a more subtle effect which could also affect me wgich demonstrates 'fees and taxes'. - Lyxor MSCI Emerging Markets GBP (LEME) ETF which is domiciled in France with a total expense ratio (TER) of 0.65%. So back to our emerging market equity ETF example and it would appear as though the decision is more than just flipping a coin. Of course this is just one element of an investment and there are many other risks that one should be aware of such as counter party risk to name but one example. What this proves is that investing is not as simple as it might seem on occasion. It also shows why it’s important to always do your own research and engage help as appropriate. 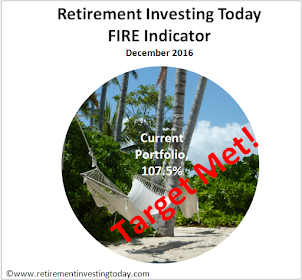 Disclosure: My retirement investing low charge portfolio contains db x-trackers XMEM. - Not all iShares are domiciled in Ireland. I avoid the US domiciled ones for similar reasons. Thanks for highlighting those extra points TF. When I bought XMEM I was aware that it reinvested dividends. This suited me perfectly as I'm in the accumulation phase of retirement planning, are buying within an ISA and am investing a large amount of new money every month. If all goes well this means I will have to rebalance XMEM very rarely even with the dividends being reinvested. On the other hand within the ISA reinvesting dividends myself would I believe have cost me significantly more as I would either have to buy XMEM with the dividends and expose myself to dealing charges every quarter/half/year or allow the cash to sit earning no interest until a reasonable cash position had built up and then buy in. Of course when I retire and go into drawdown I might want to reconsider that position.